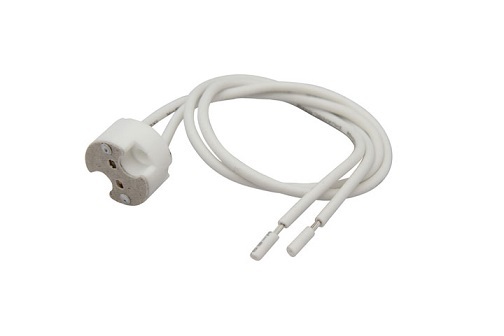 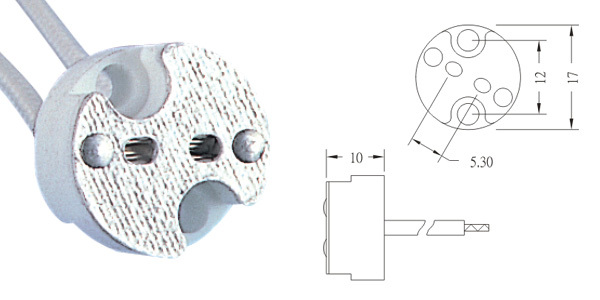 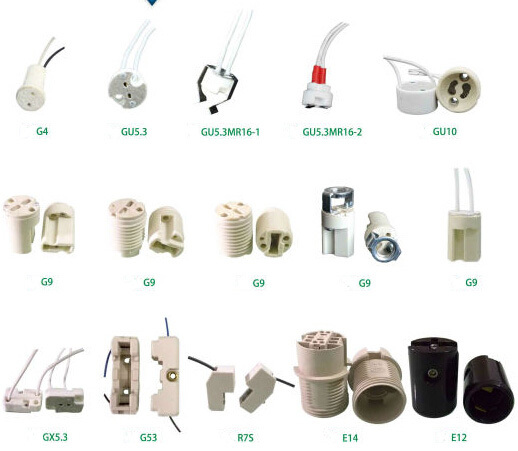 Gu10 socket leads are suitable for all kinds of ceiling fitting. 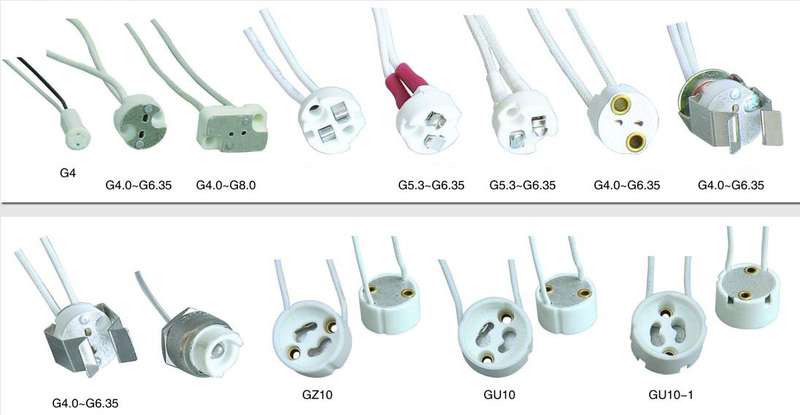 Gu10 socket leads: “GU” at the beginning for our daily use of the bayonet. GU: “G” means lamp holder type is a plug-in, “U” means lamp is U shape, the “10” shows the center distance of lamp foot holes (mm).